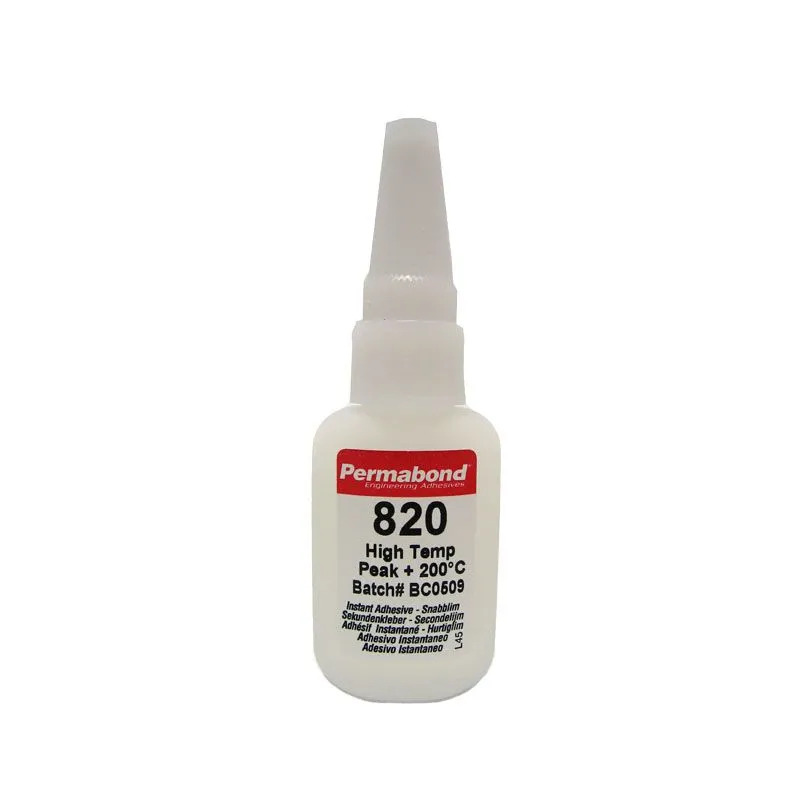 Permabond 820 is a modified ethyl cyanoacrylate adhesive with high temperature resistance of up to 200ºC (390ºF). Permabond 820 is a quick setting, colourless cyanoacrylate adhesive for bonding rubber, metal and plastics. 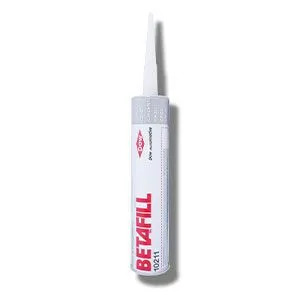 This adhesive has a low viscosity and no solvents, making it ideal for component tacking. 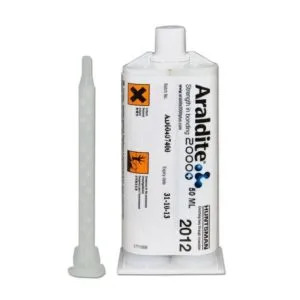 In particular, the adhesive can be used for bonding components in position on dual sided PCBs before soldering. 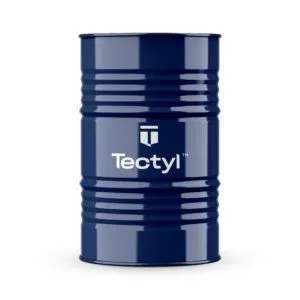 Permabond 820 is cytotoxicity approved. Surfaces must be clean, dry and free from grease before using the adhesive. 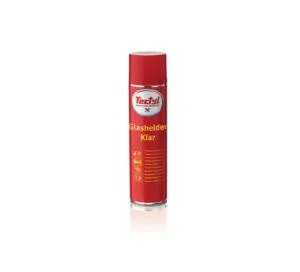 To degrease surfaces, you should use a suitable solvent.